.The Annex and The Willow. 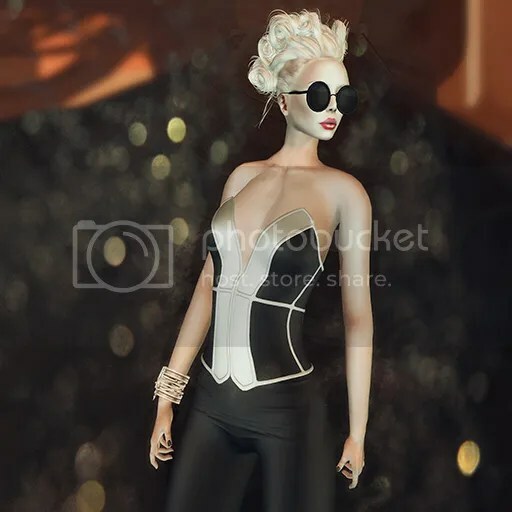 Author Saleena HaxPosted on April 30, 2015 April 30, 2015 Categories Events, Fashion, Hair, Makeup, Poses, ShoesTags Amala, boon, Corpus, Dark Style Fair, Fashion Series, hair, Inferno, Lipgloss, MONS, Ombre, Poison, Pure, Round, The Annex, WillowLeave a comment on .The Annex and The Willow. Author Saleena HaxPosted on October 24, 2014 Categories FashionTags BAX, brown suede, GizzA, Izzie's, Leather Jacket, Lipgloss, MOCK, MONS, Overknee, Prestige, Saleena1 Comment on .Gizza, Keep Me Warm.